I am so excited and proud to say that I have verbally committed to attend and play soccer at the University of Louisiana-Lafayette! It has been a dream of mine since I was a little kid to play D1 soccer in college. I never thought my dream school would be across the country, but when I visited the campus and met the coaches I instantly knew UL was the place for me. Coach Wieland, Coach Mann and the rest of the staff are amazing and made me feel so welcome. I also love how the whole community supports UL and it’s teams. The campus and athletic facilities are also awesome. I can’t wait to play for UL and be a Ragin’ Cajun! I want to thank all my coaches that I have had over the last 11 years. Each and every coach has helped me get to where I am today. 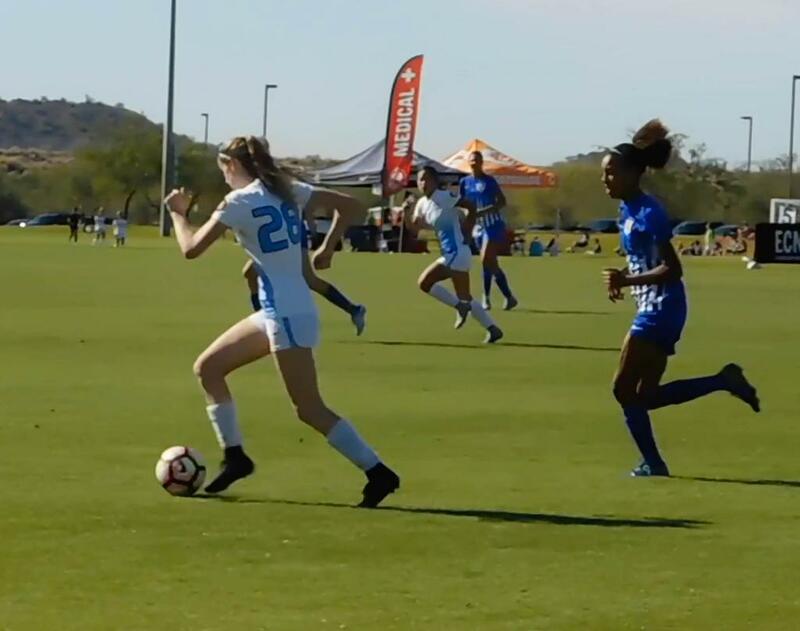 I especially want to thank Coach Kusanovich, my first club coach who pushed me to play multiple positions and learn to be both right and left footed. I also want to thank all the great coaches at San Juan Club who continue to teach me the skills to push me to the next level. Most of all I want to thank my family for always supporting me in all my soccer dreams. I wouldn’t be able to have this opportunity if it weren’t for my parents driving me to all my practices, games, and helping me through the recruiting process. 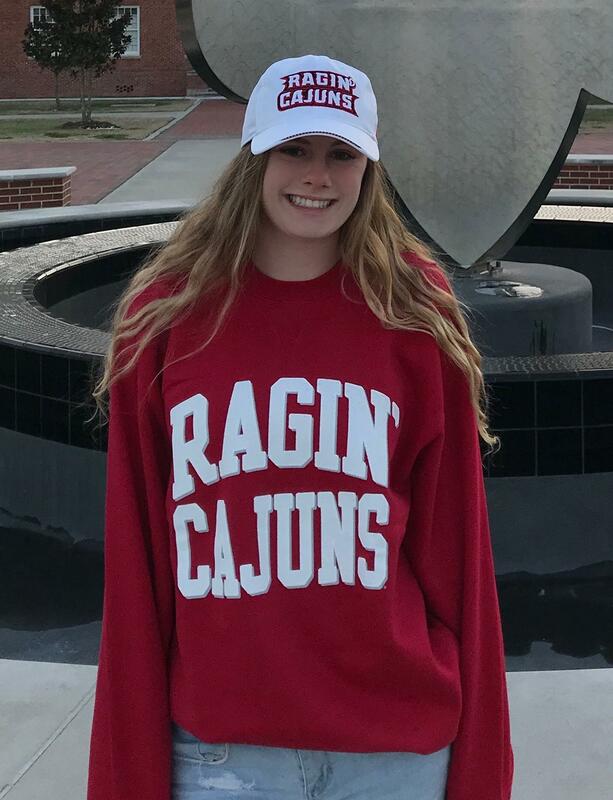 I am so thankful to be able to continue my education and play soccer for UL in Fall 2019! 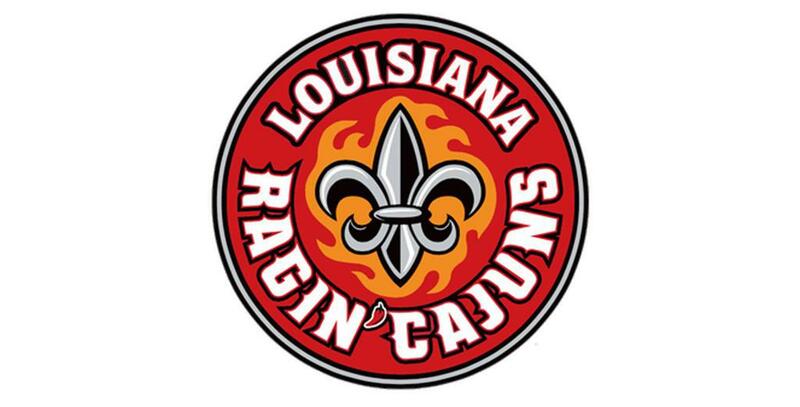 Geaux Ragin’ Cajuns! !